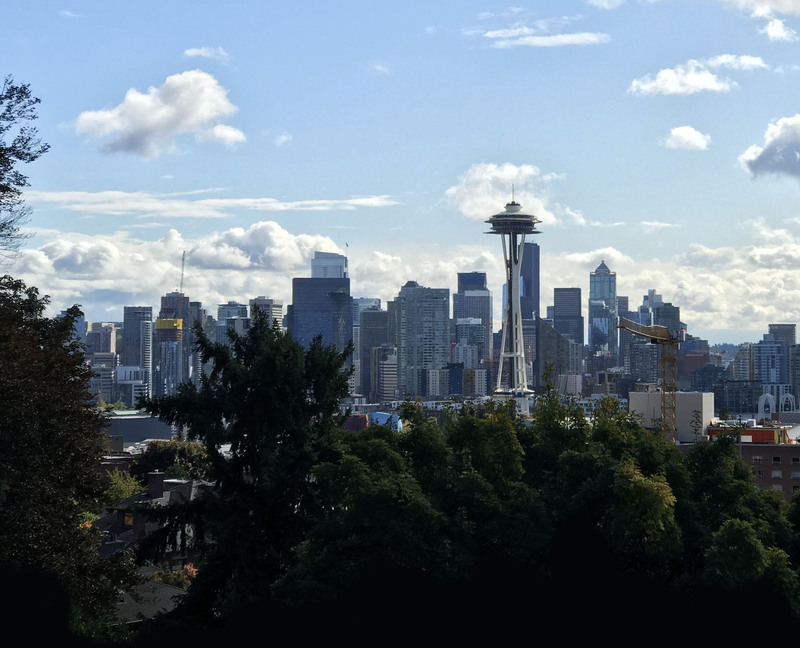 There is so much to do in Seattle. See everything this city has to offer. The National Nurse Educator Summit will feature nursing professionals from across the country who share your passion for education and lifelong learning. Join your colleagues in nursing education and academia for three info-packed days that will help you grow and excel in your role as nurse educator, while you earn Continuing Nursing Education credits. Each year the top thinkers, lecturers, and teachers in nursing education gather at the ATI National Nurse Educator Summit. Join us and be part of this small and exclusive group. You won’t have a better chance to collaborate and learn with some of the brightest minds in nursing education.